Eight months ago the unthinkable happened - Lacy's husband died in a single car collision. She managed to get through the past few months, for the sake of their young son, but fears she has lost more than a husband. 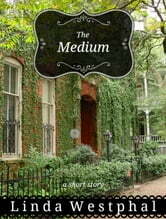 THE MEDIUM is a touching personal story about a resident of Savannah, Georgia, who is struggling to find a way to begin again after the unexpected death of her husband. 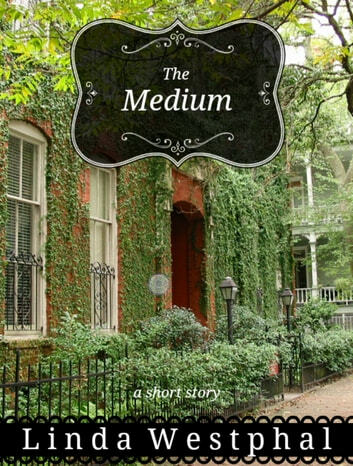 This heartwarming short story takes place in the office of a medium who helps Lacy begin the healing process and move beyond her fears. In death, the one you love has left this world but he or she has not left you.